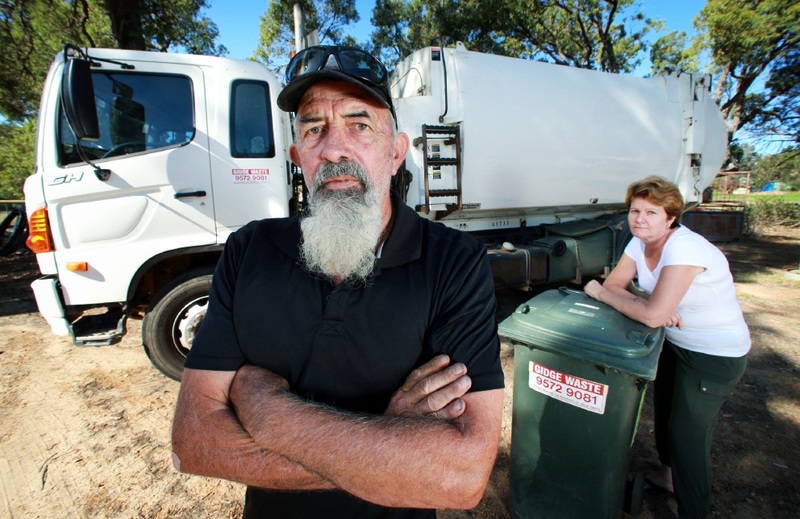 SMALL business owner Richard Powell is in a David versus Goliath battle with his local council over the loss of the waste collection service he started 16 years ago. He said while he understood the City of Swan’s decision to extend pick-ups to Gidgegannup, he was disappointed to receive a threatening letter from council lawyers dismissing his claim for loss of business. “I’ve been a ratepayer in Gidgegannup for over 20 years; why are they doing this?” he said. He said the letter stated the City appreciated its decision ‘may have had a commercial impact’ on Gidge Waste but denied any liability. The letter referred to ‘a letter to the editor’ published in a local magazine last year, with the response: “Please be aware that if you again defame the City’s officers, they will not hesitate to exercise their rights against you”. 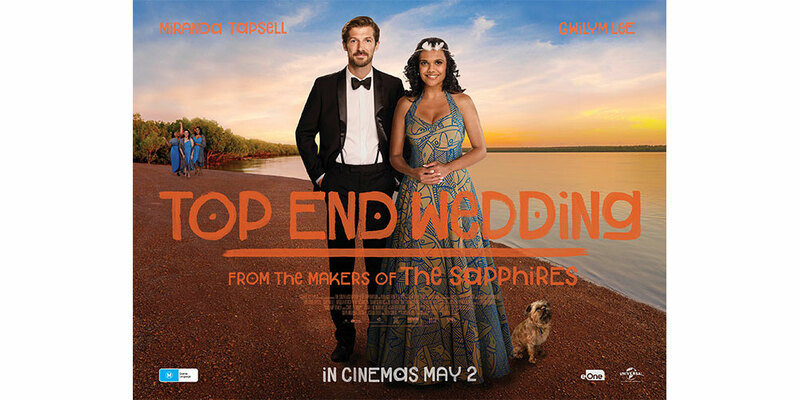 Mr Powell said he started the family-run service for villagers who preferred not to make the weekly trip to the Red Hill tip. “In the past we’d been told by City staff what a great job we did,” he said. Gidge Waste provided weekly bin collections to about 330 customers, visiting every street in a 280km round trip. Mr Powell said in 2009 the City held its first survey of Gidgegannup residents, who rejected a proposal for the council to take over the bin service. His wife Sharolyn said the family made the difficult decision to stop its service last month. She said there had been no negotiations with the council to take over the business and they found out about the new collection service when they received a letter sent to all residents. “My husband is stressed and looking for work; we’ve been dealing with this situation for about 18 months,” Mrs Powell said. Mr Powell recently met residents to explain the couple’s situation. Farmer Ross Lawrie said the Gidge Waste rubbish service was part of the community. “We have lost an extremely reliable and professional service,” he said. He also said City consultations with residents about waste collections had not listed Gidge Waste as an option. The Gidgegannup Progress Association voted in favour of a motion in ‘support of the City of Swan considering making an ex-gratia payment to Gidge Waste, which has served the community well for 16 years’. The City has provided an interim rubbish pick-up service to the villagers, at a cost of $93 for three months, until the City’s waste and recycling bin service starts in Gidgegannup on July 1. City of Swan chief executive Mike Foley said the new service was not a rate hike. “All residents in Gidgegannup will get the same service as other households within the City and will be expected to pay the same waste services charge as other areas in the City, although residents will be exempt from the new bin establishment fee,” he said. He said residents could continue to dispose of their waste independently but would still be required to pay the waste levy. Mr Foley said any loss of earnings compensation for Gidge Waste was in the hands of the City’s insurer for assessment. More than 130 residents have signed up for the interim service.